Georgia employers with 25 or more employees must permit employees who work 35 or more hours per week to use up to 5 hours of their paid sick leave to care for immediate family members. This is generally known as the Kin Care law and it came into effect on July 1, 2017. Note that this law will expire in 2020 if not renewed. 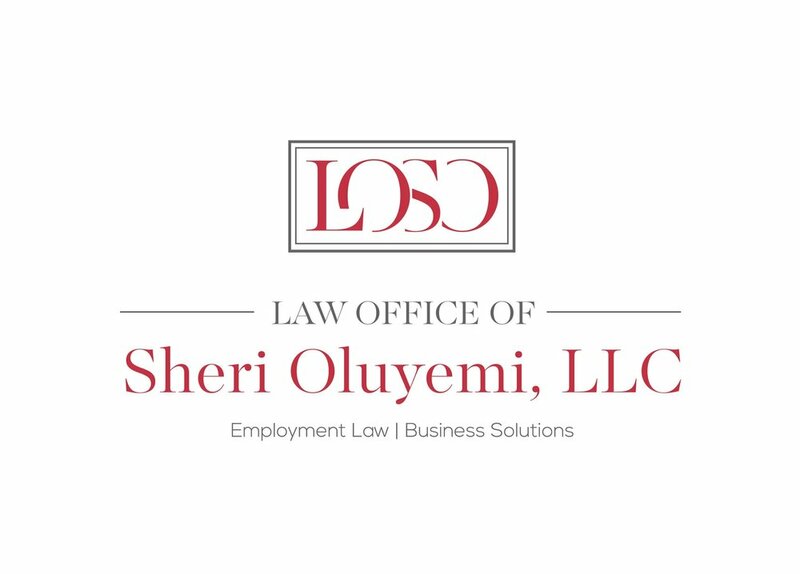 Aslo note, most importantly, this law does not require the establishment of a paid sick leave policy: it only applies to employers who already have one in place.